Several Wiganers and ex-Warriors working at Widnes won’t be paid tomorrow as the Championship club's expected takeover has fallen through tonight. 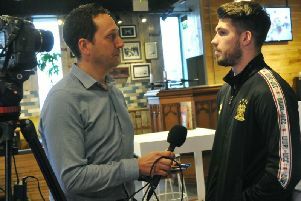 Oliver Gildart says Wigan's World Club Challenge win two years ago taught him that the NRL players are "not super-human". Wigantoday's sports reporters Phil Wilkinson, Paul Kendrick and Tom McCooey give their thoughts on Sunday's World Club Challenge. 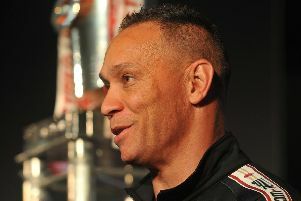 Adrian Lam believes rugby league fans should expect fireworks in the World Club Challenge - predicting it will be one of the best matches in a long time. 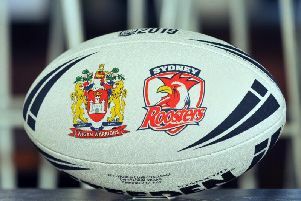 Wigan Warriors and Sydney Roosters tonight held their media launch event ahead of Sunday’s World Club Challenge. 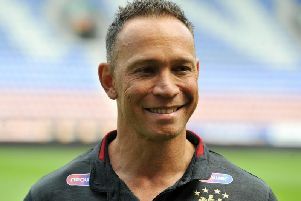 Adrian Lam admitted the timing of Wigan's points deduction "wasn't good" but said it played no part in their performance as they went down 22-12 to St Helens in their opening game. 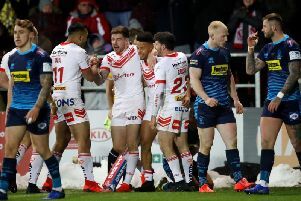 Champions Wigan will finish the opening round of their title defence bottom of the table after Adrian Lam's first game in charge ended in defeat. 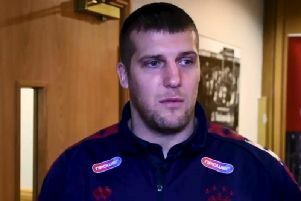 Tony Clubb hopes he emerges the better man tonight (Thursday) ... when he locks horns with his best man! 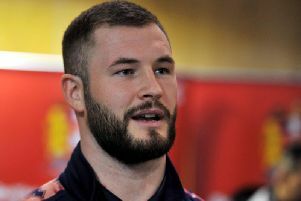 Zak Hardaker has candidly declared his ambition for 2019 - to be the best player in Super League. Wigan were honoured at a civic reception at the town hall today. 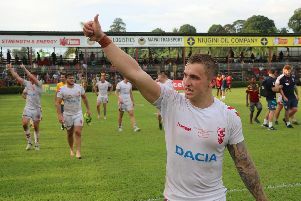 George Williams was in Reds heaven after helping England battled back from eight points down to clinch a series win against New Zealand. 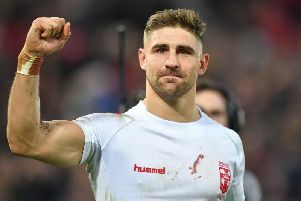 England battled back to clinch a thrilling Test win at Anfield - and clinch a series win against New Zealand. 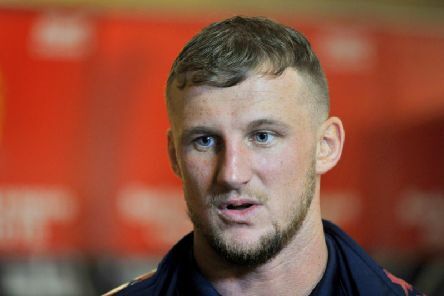 England coach Wayne Bennett admits captain Sean O'Loughlin remains doubtful for next weekend's third and final Test against New Zealand. Sam Powell says touring Papua New Guinea has been a “crazy” experience he will never forget. 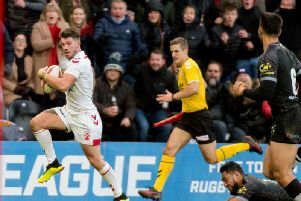 Oliver Gildart was hailed for delivering the “magic” for England to put them 1-0 up in the Test series with New Zealand. Sam Powell is bracing himself for fireworks in tomorrow’s crunch showdown with the Kumuls. Sean O'Loughlin has spoken publicly about his future for the first time since Leeds' interest in him emerged.